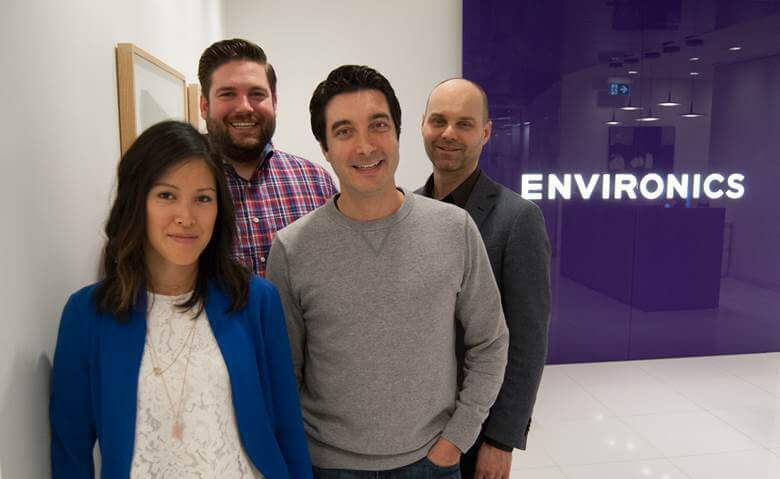 Environics Communications continued its hiring for a second week in a row, this time adding Matthew Ames as Director of Digital Media, Kim Le as Digital Account Director, and André Csapo as Senior Digital Strategist. Erik Sherman rounds out the group as Engagement Strategist. As Director of Digital Media, Matthew will help drive clients’ influence marketing initiatives by integrating strategic paid media buys to improve performance. Seasoned in content creation and digital strategy, Matthew is the former Director of Acquisition for Clear Fit, a SaaS-based recruitment profiling service. Prior to this, Matthew was a Managing Director at EQ Works (formerly Cyberplex) responsible for building out their performance-based website development division. Kim Le joins to manage senior-level client relationships; ensuring all work is aligned with strategic direction. Responsible for driving integrated brand planning and leading digital activations, Kim is a savvy account manager backed by years of experience servicing brands such as Kraft and Microsoft from shops like Trapeze (now UNION) and MacLaren McCann. Most recently, she was Director of Client Services at Brought to You By, a creative studio focused on branding, content development, and video production. André brings over a decade of North American experience creating customer-centric research programs that use design thinking, ethnography, and systems modeling to better connect customers to their clients. Before joining the team, André worked as a strategist and qualitative researcher for the Pitney Bowes’ innovation group. 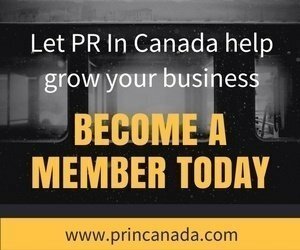 Prior to this he served as a director with Innovation Focus, a US-based consulting firm where he helped build organizational insight capabilities for global brands such as Dell Computers, Bank of Canada, GlaxoSmithKline, Merck and others. Erik comes to the team with solid experience in community management and social influencer engagement. 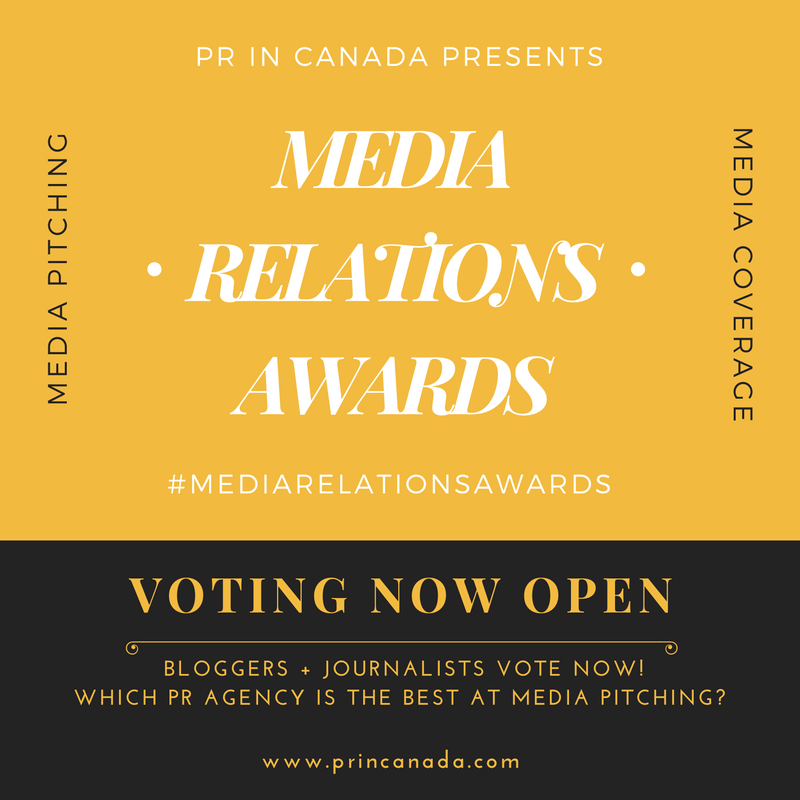 Erik most recently worked at Canada’s largest direct bank, Tangerine (formerly ING Direct), as both a Social Media and Online Community Specialist managing online platforms and brand ambassador strategies for over two years. Prior to Tangerine, Erik worked at Mosaic Experiential Marketing activating programs and managing online communities for several Fortune 500 companies.